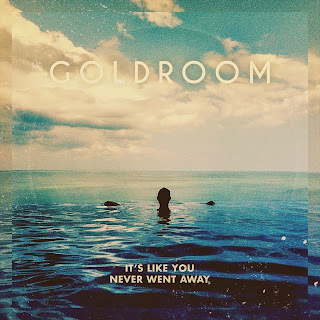 Goldroom featuring George Maple – "Embrace"
Los Angeles based producer Goldroom is back with a dance and electronic heavy tune called "Embrace" featuring the vocal work from George Maple. This song is also the perfect compliment to the Summer season, where you can just kick back and vibe the hell out. If this doesn't make you want cruise down by the beach, then I don't know what will. 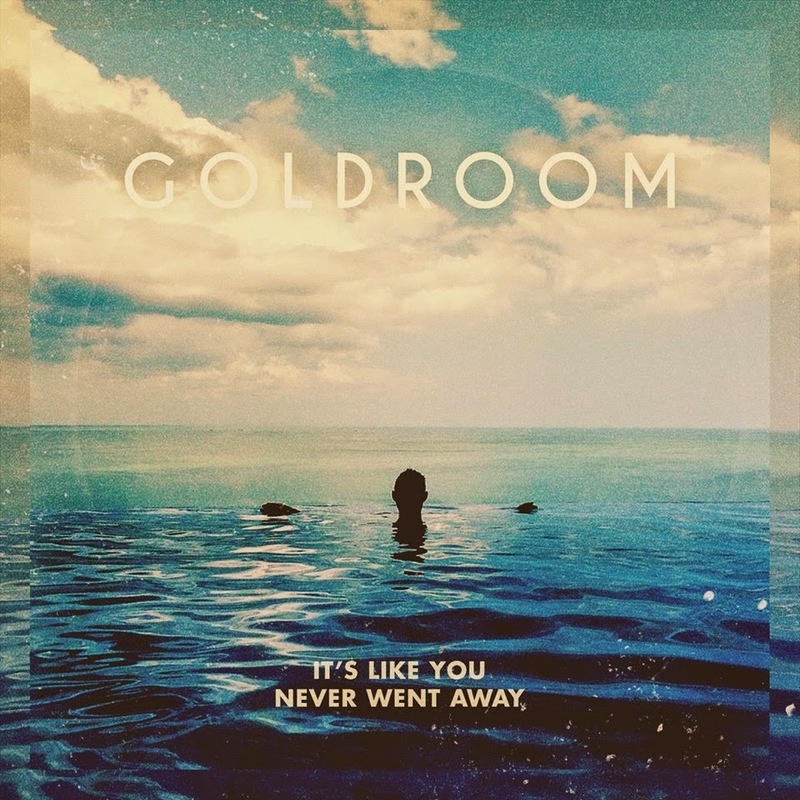 This will be on Goldroom's forthcoming EP, It's Like You Never Went Away. You can stream "Embrace" below.